Pacific Home Broker’s agents can help you find your dream home. 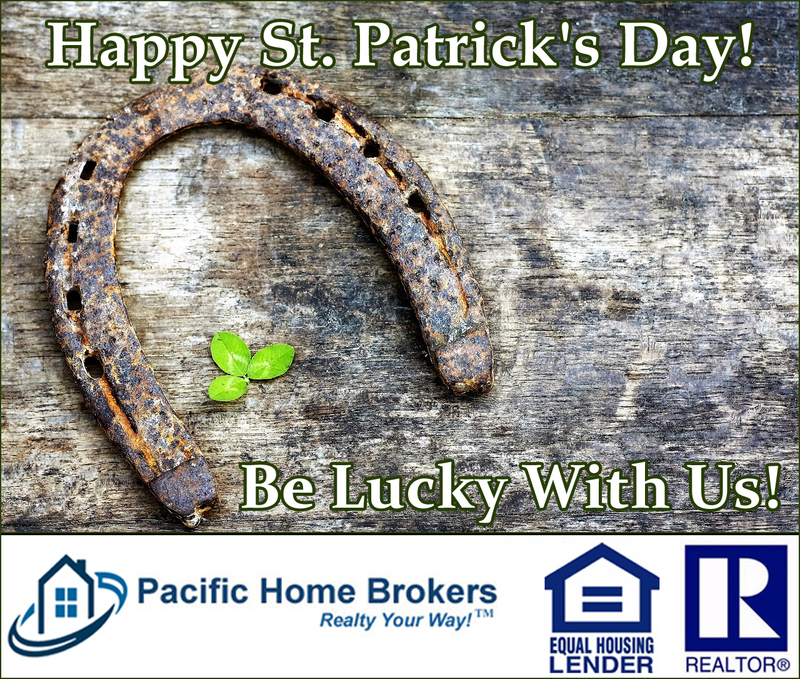 With a little luck and our experience, we can guide you through the process of home ownership. This entry was posted in Real Estate on March 17, 2018 by Mike.